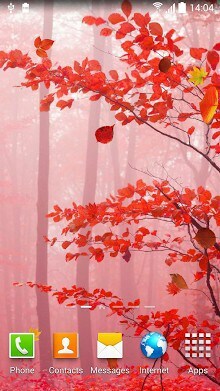 Autumn Live Wallpaper – beautiful dynamic live wallpaper with falling leaves and with 20 different autumn backgrounds. 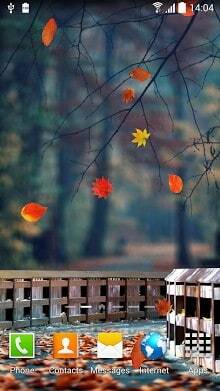 Install this free live wallpaper and craft your own autumn live wallpaper. nice site super apps…direct download fast downloads thanks….